Nadim Samman, curator at the TBA-21 in Vienna and Alexander Ponomarev, a Russian artist, announced that they were planning the organization of the First Biennial in Antarctica, according to The Art Newspaper. 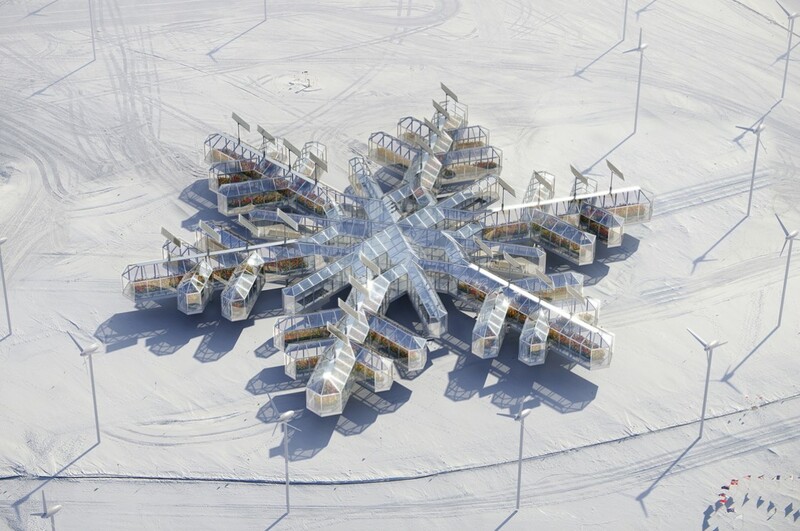 Their plan is from the exhibition “Antarctopia”, which was presented at the Venice Architecture Biennale in 2014 in the pavilion dedicated to the polar continent. It was the first time that Antarctica was represented at the Biennale and the first time in the history of the event that was considered in its entirety as a full creative zone. “The Biennial will bring together both scientists and artists on boats all around Antarctica in order to define a new Arctic culture beyond the institutional missions,” said Nadim Samman.